We love food, and our planet too. 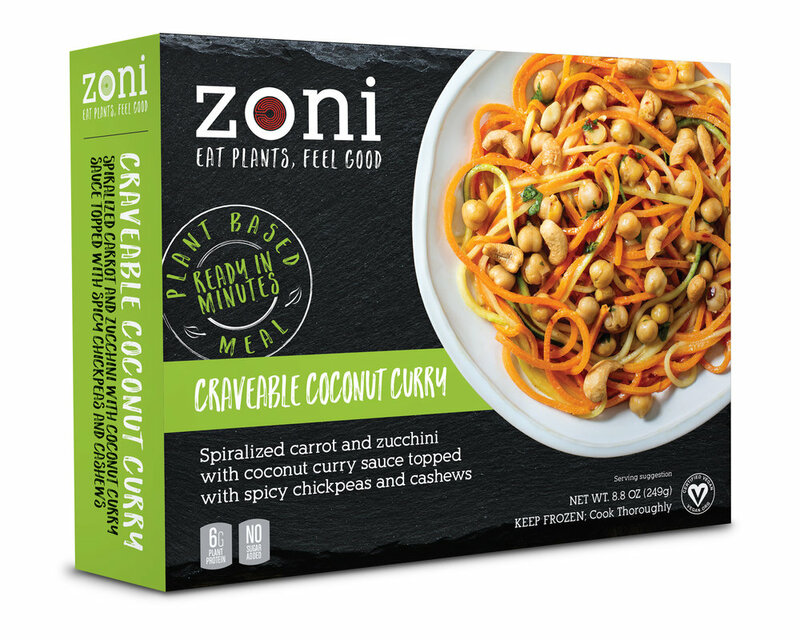 We're on a mission to make plant-based eating a part of people’s everyday lives. Not only to help people live healthier lives, but to help the environment too. How do we do it? 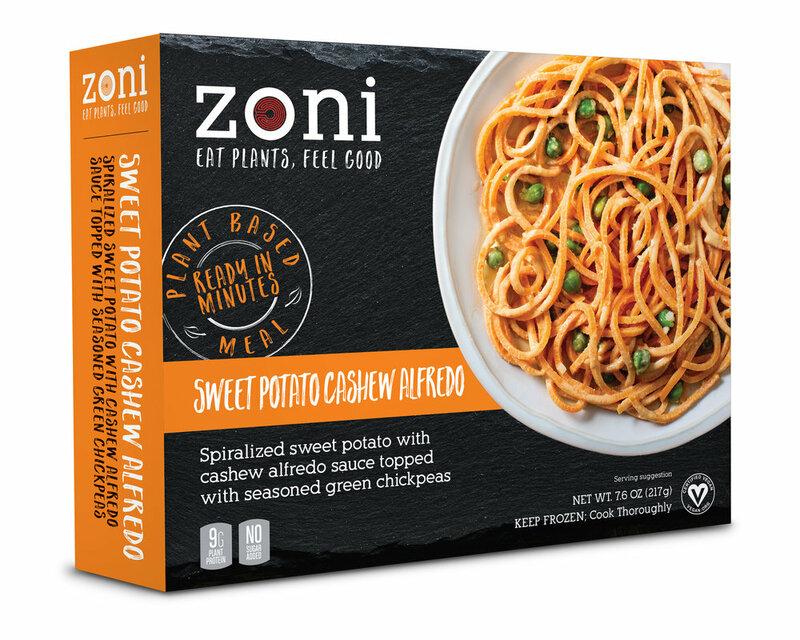 We create convenient plant-based frozen foods that taste and look delicious.